God is Love: Devotionals for the Heart: When God speaks, will you listen? 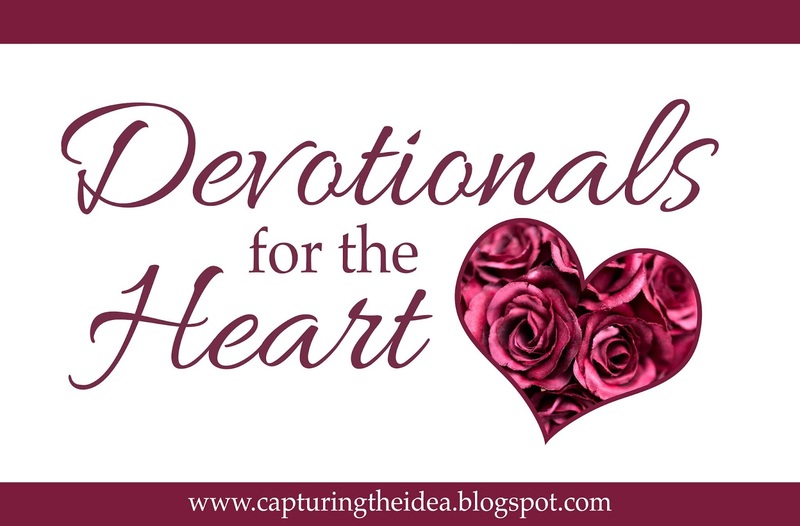 Devotionals for the Heart: When God speaks, will you listen? When I was young, my favorite Bible story was about the little boy Samuel. Dedicated and mentored at the behest of the national prophet Eli, Samuel dutifully served. Day in and day out, even at night, if necessary, he attended the needs of the aging and blind prophet. Eli and God had already talked about some things. When Samuel shared the vision, it was confirmation of what God had already told Eli. He and his sons would not live to establish a prophetic dynasty in Israel. Samuel was the heir, apparently. It soon became evident to all of Israel that Samuel was the anointed prophet for the new era. Throughout the Bible are stories of God speaking to individuals and others asking what He said. Moses had that experience. When God appeared to the Israelites as they transitioned from slavery to nationhood, His presence overwhelmed the populous. They asked Moses to speak with God and then tell them what He had said. The Israelites knew when Moses had spoken directly with God because his face would shine. They would gather to hear from him what God had said. Elijah, the Tishbite prophet, also talked with God. After his zenith experience at Mount Carmel, he descended to the nadir of his career while hiding in a cave. God spoke to him there and directed that he move to the brook Cherith. He heard God again while at the brook. He was told to find an apprentice—that would be Elisha. Elisha, like Samuel, attended his prophet faithfully. He learned a lot by seeing and doing what his mentor directed. Soon he and all of the other prophets knew that Elijah was going to be taken away by God. They asked Elisha several times if he was aware that a transition was coming. He was. He stuck with Elijah all day. Before the moment of transition Elijah asked Elisha what he wanted. The younger man responded, "I want to be twice as powerful as you have been." Elijah promised that if Elisha was present and saw him taken, God would grant his request. Elisha was present and God did not disappoint. Even though the other prophets knew what was to happen, when Elisha came back across the Jordan alone and visibly empowered, they still wanted to go looking for Elijah. But God had delivered to them another leader with another mandate. What did He say? By delivering Elijah’s mantle to Elisha, God declared that Elisha would be twice as prolific as his mentor had been. Biblical expositors have attributed 14 major miracles to Elijah. In his lifetime Elisha’s miracle count was 27. But the promise that he would have twice the prominence and power of Elijah was not to be frustrated. God has promised that His word will not return void, but shall be accomplished and prosper in its purpose. (Isaiah 55:11). Elisha was so anointed with the power of God that his 28th miracle occurred after he died. The Bible book of 2 Kings 13:21 tells the story of a group of Moabites who were burying a dead friend. During the funeral, they saw a group of men from another tribe. Rather than risk a violent encounter, they hastily cast the corpse into the sepulcher of Elisha. The story says that when the new corpse touched the bones of Elisha, that the man was revived and stood on his feet. Imagine that! The lesson here is that when God speaks, His word lives. His word brings life to our existence. Chances are great that God has spoken to you a time or two. Did you hear Him? Did you listen? What did He say? Did you do what he said to do? It may not be too late! If it is too late for a former vision, God still speaks! I believe that if we are His and we humbly ask, He will speak again. If He does, when He does, will you listen? Listen for the word of God in your life. Then be clear and prepared to answer the most meaningful question after epiphany moments: What did He say? Chaplain Anderson served for 20 years as a U.S. Navy Chaplain. Over 26 years of active duty, he was promoted through the ranks from Seaman Apprentice (E2) to his final rank as Commander (O5) in the Chaplain’s Corps. Prior to his Naval career, Chaplain Anderson pastored in the Allegheny East and Potomac Conferences of Seventh-day Adventists. His undergraduate preparation for ministry was completed at Columbia Union College (WAU) in Takoma Park, Maryland. He has subsequently earned four graduate degrees–a Master of Divinity from Andrews University in Berrien Springs, Michigan, a Master of Education in Counseling and Personnel Services from the University of Maryland in College Park, Maryland and a Masters of Sacred Theology in Religion and Culture from Boston University. 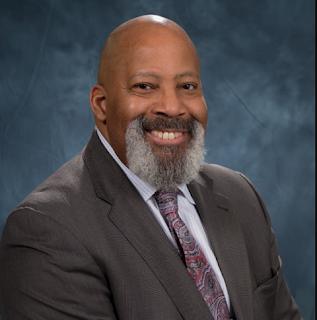 His Doctor of Ministry degree was conferred by Wesley Theological Seminary in Washington, D.C.
Chaplain Anderson also completed four units of Clinical Pastoral Education at Walter Reed Army Medical Center. He also holds certifications in Suicide Awareness and Prevention, Civil Mediation, Alternative Workplace Dispute Resolution, Temperament Analysis, Marriage Enrichment, Workforce Diversity, and is a certified Life Coach.